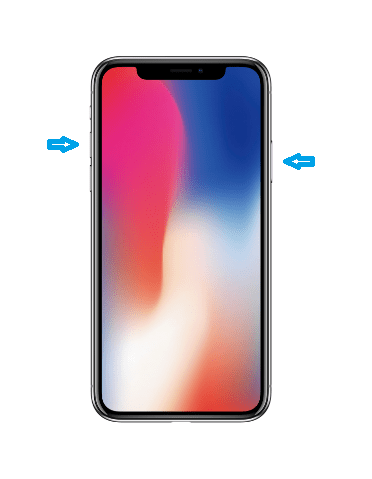 With the disappearing of Home button in iPhone X, a lot of functions activated by physical buttons, especially the Home button, has been relegated to Side button (also known as Power or Sleep/Wake button). For example, Side button is now used to lock the screen of iPhone X (single press), activate Siri (press and hold), pay with Apple Pay and Wallet (double click), purchase an app or game (double click) and etc. Press Side (Power) button + Volume Up button simultaneously. Do not press the Side button for too long, as it may lock the smartphone or even activate the Siri. If you can, try to press the two buttons at the same time, or you can try to press Volume Up button first and quickly (probably in less than a second) follow by Side button, or vice versa. 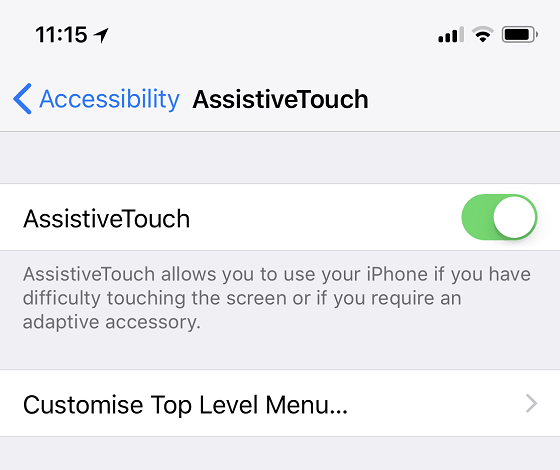 Go to Settings -> General -> Accessibility -> AssistiveTouch. To take screenshot on iPhone X using AssistiveTouch GUI, tap on the AssistiveTap icon to open the Top Level Menu. Then, go to Device -> More, and tap on Screenshot action to save the screen to photo without using buttons. If you think there is too many taps to access the “Take Screenshot” command in AssistiveTouch menu, you can go to Customize Top Level Menu to configure Screenshot on Top Level Menu. 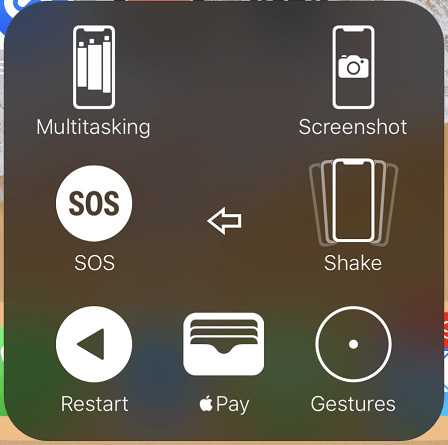 You can even set Custom Actions for Single-Tap, Double-Tap, Long Press or 3D Touch to Screenshot so that you can capture screenshot by using gesture on AssistiveTouch icon without even opening the menu. Both methods to take screenshots also works on lock screen of iPhone X, just in case you need to capture the lock screen itself.